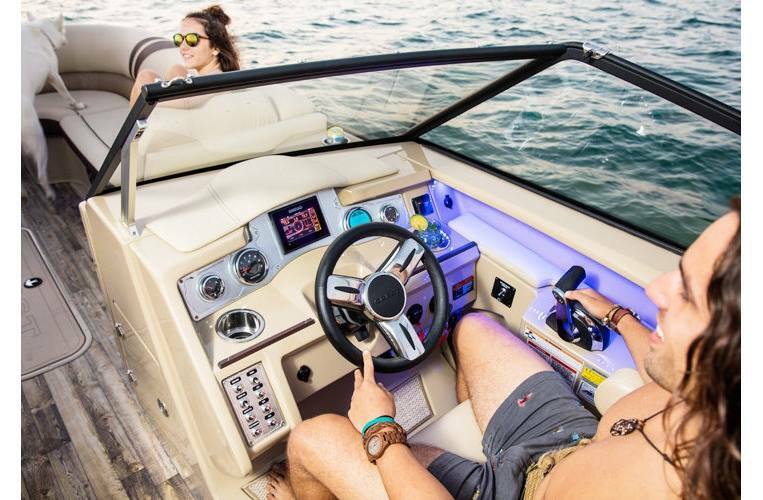 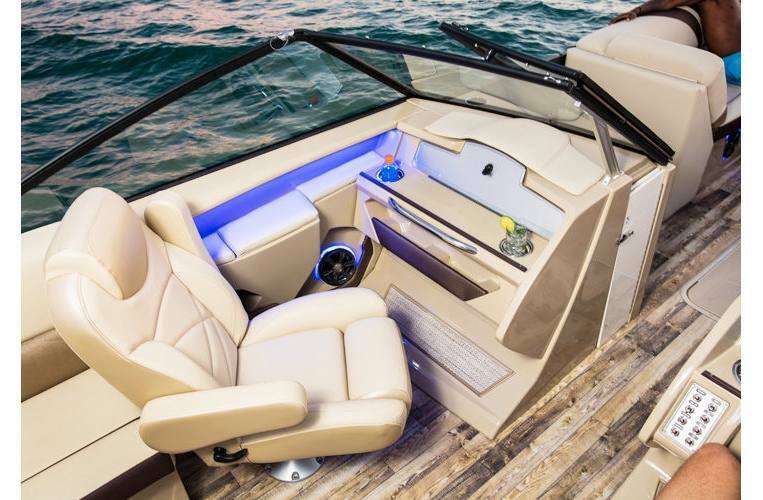 In the spirit of innovation, our engineers integrated a full, walk-through windshield, blurring the line between sport boat and pontoon. 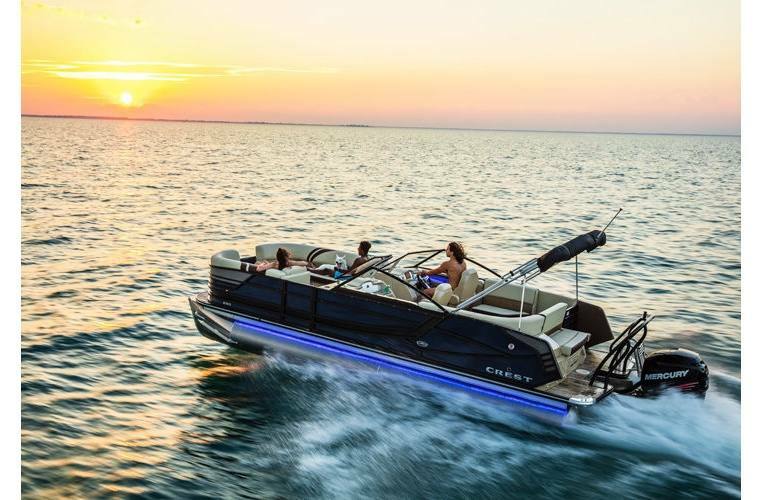 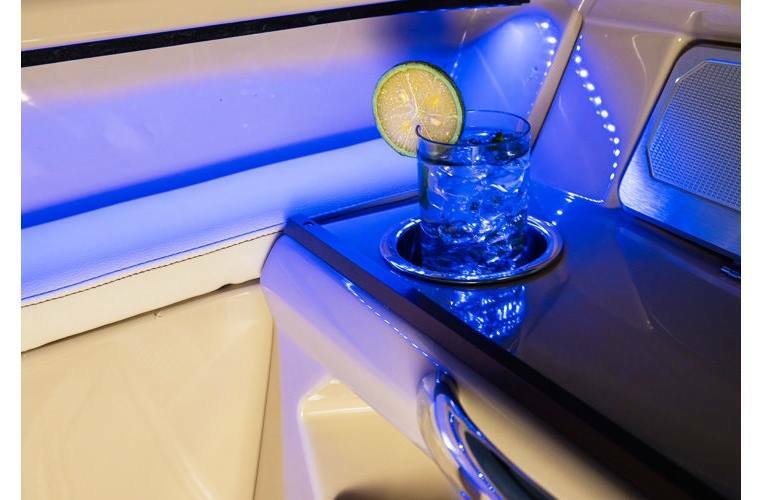 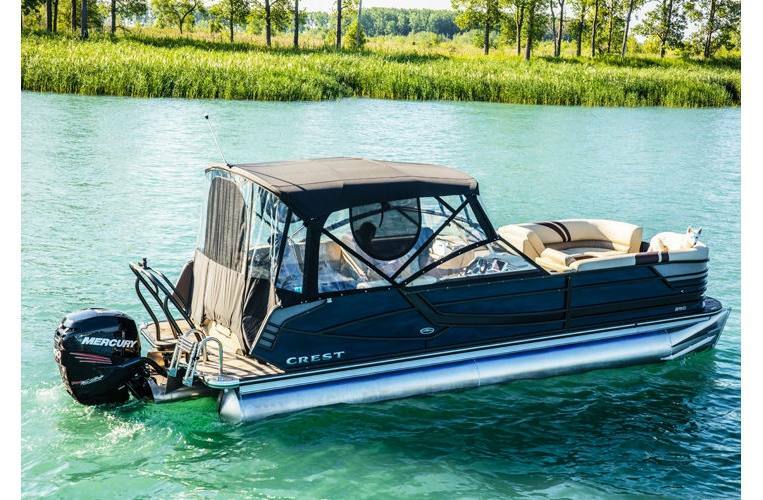 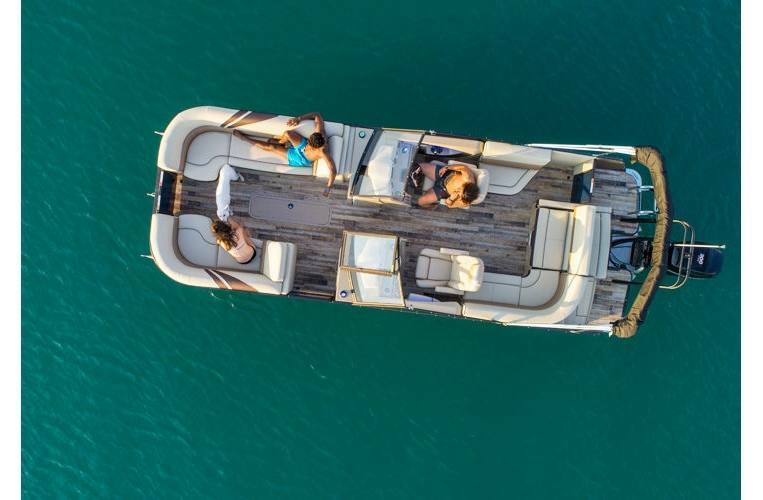 As a result, you get the ride of a luxury sport cruiser, the space of a pontoon, and the confidence of knowing it's everything a Crest has ever been. 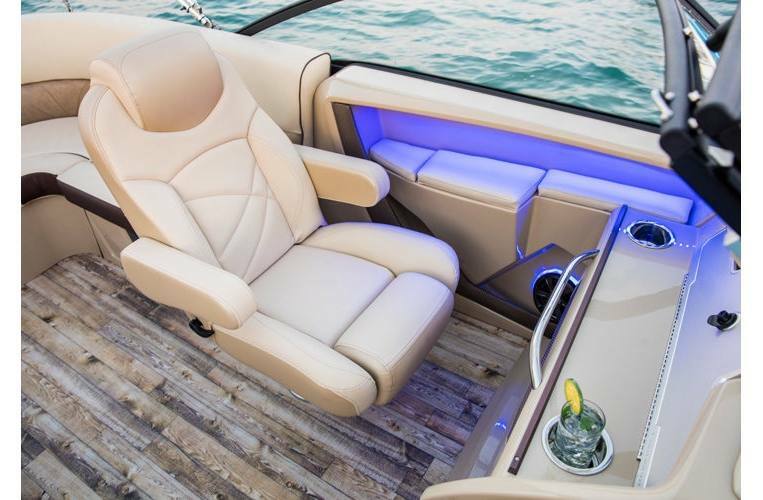 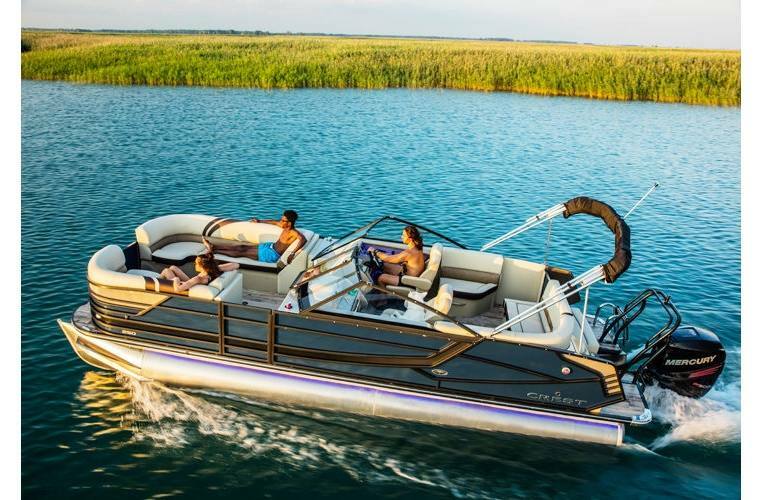 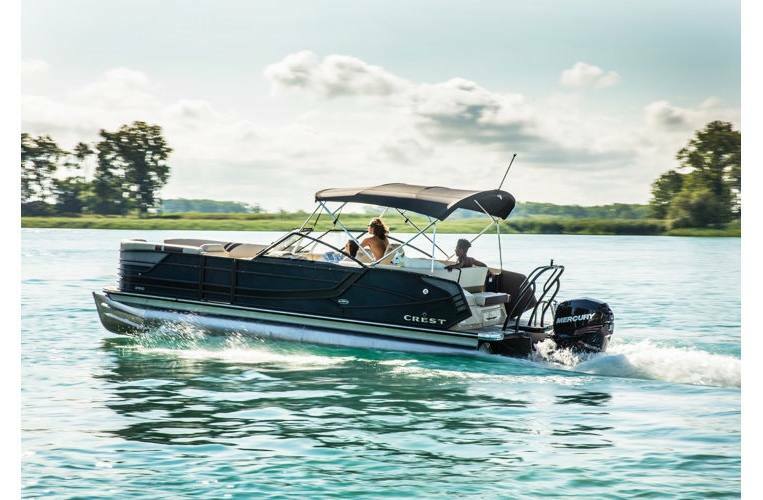 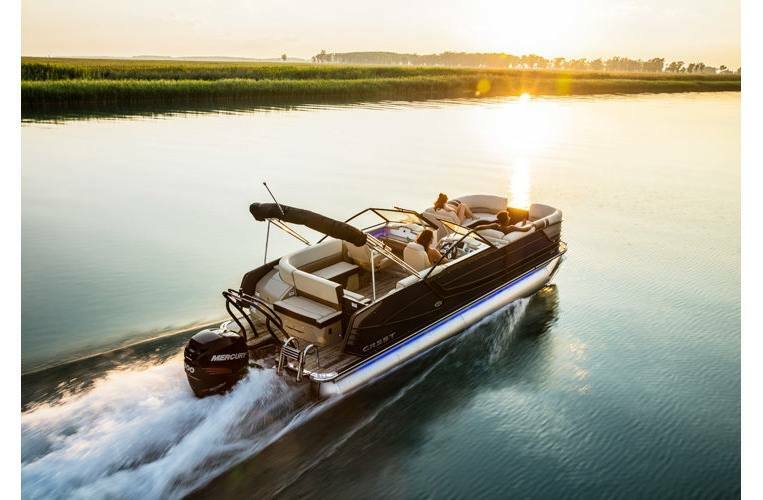 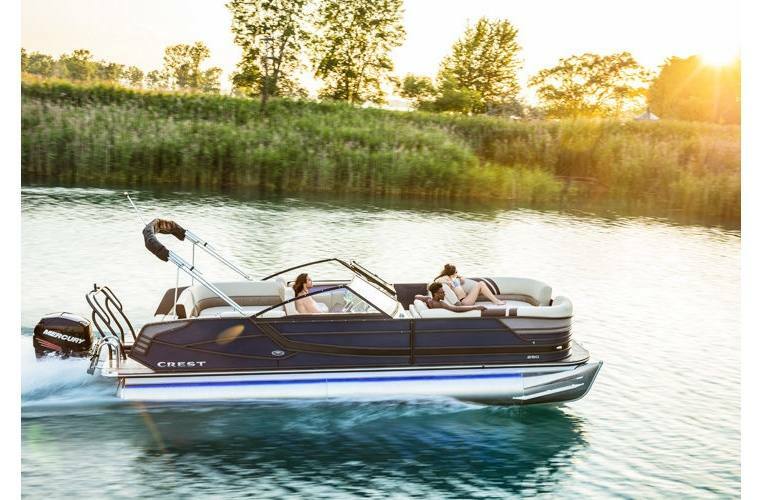 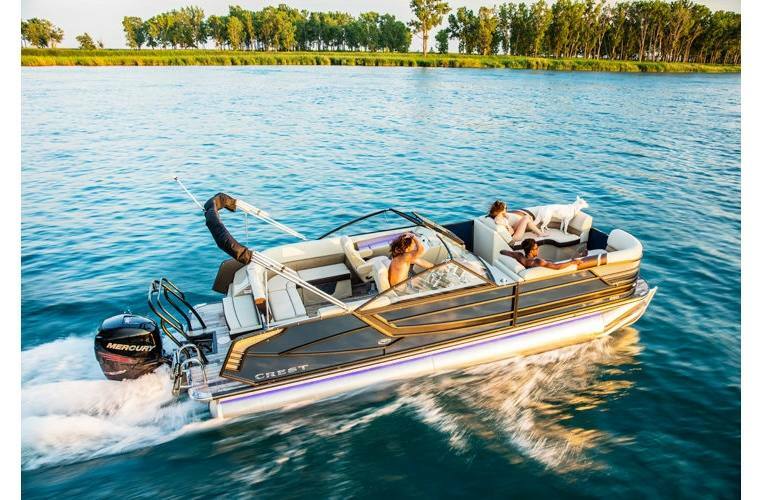 The introduction of an integrated, full walk-through windshield goes beyond styling, it truly takes the pontoon to a whole new level. 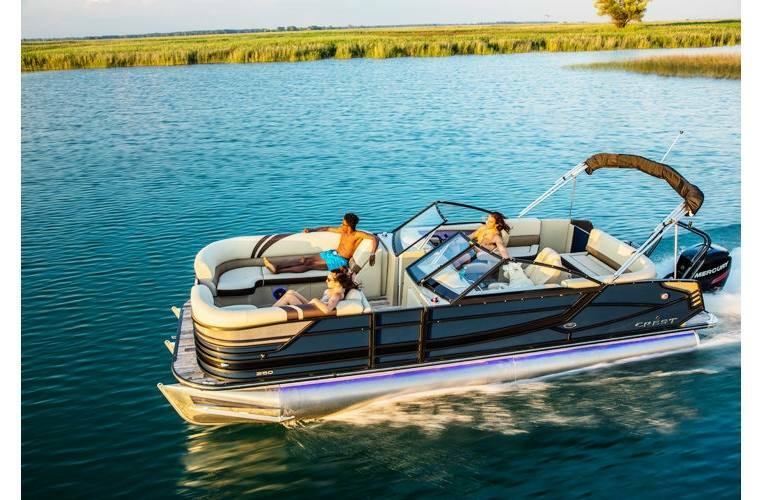 Length Overall: 26 ft. 3 in. 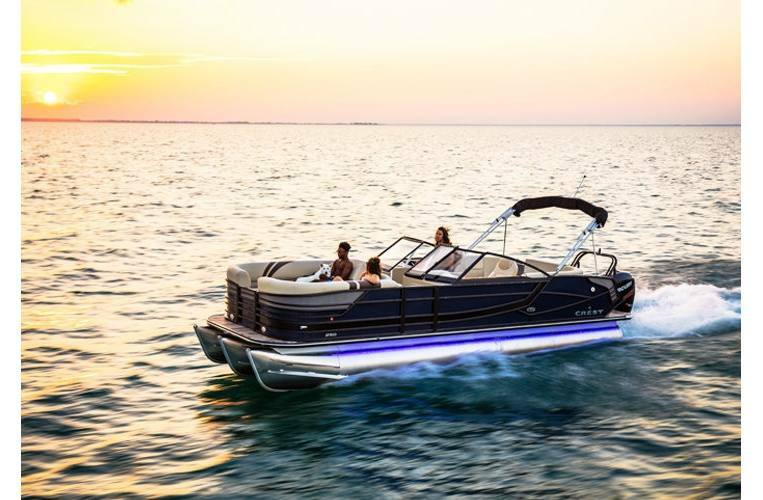 Beam: 8 ft. 6 ft. ft.
Tube Diameter: 25 in./26 in./25 in. 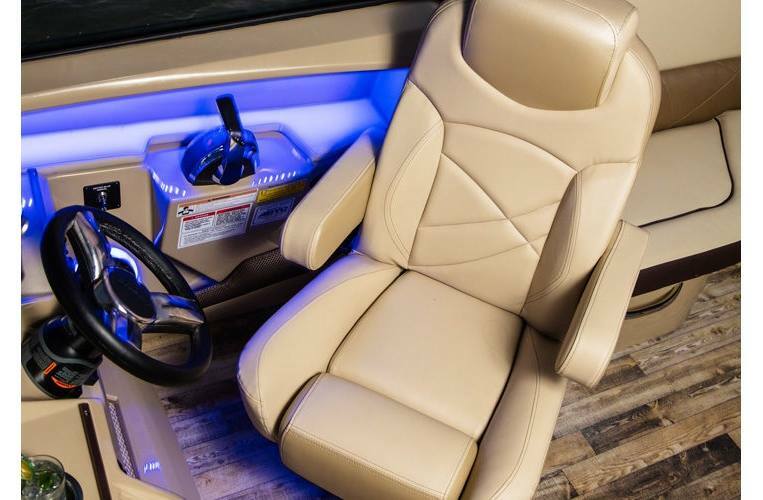 8 ft. 6 ft. ft.